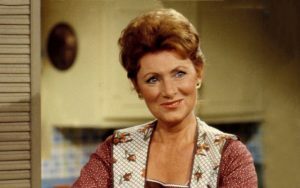 For eleven seasons, Marion Ross was head of one of America’s favorite households. Enjoy my conversation with the amazing real-life lady behind “Mrs. C”, the Happy Days mom!